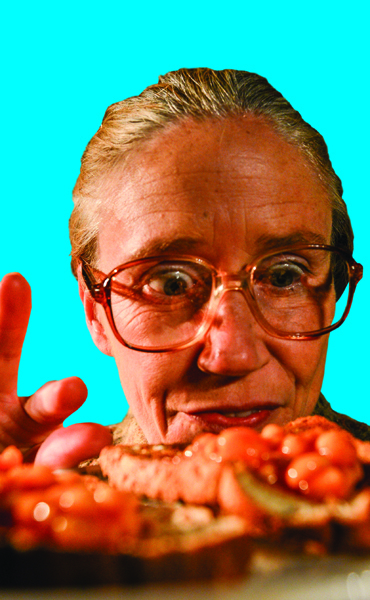 BEANS ON TOAST (15mins) “Having arsehammers is magic. Sometimes you don’t have them and then, all of a sudden, bang, you have them again”. An endearing tale of a child who is sure that their grandfather’s strange disappearances reveal supernatural powers. BONFIRE NIGHT (30mins) “If you hear a loud bang on bonfire night do you think it’s a firework… or a gun going off?” A darkly comic gem about a devoted daughter, whose mother’s hip operation sets off a chain of events that lead her to become the world’s most unlikely assassin.